As a well-known company in the market, we are indulged in the realm of offering to our clienteles a broad assortment of Instant Orange Drink. This is processed in hygienic conditions. Along with this, due to their delicious taste, these are highly acknowledged. More to this, our clienteles can buy these from us in bulk. RAW juices are made of unique mix fruit and vegetable combinations using no heat, just pressure. Free of added sugar, you can also buy our juices online which help in detoxifying and eliminating the bad from your system. Our range of orange juice is made from natural oranges that offer a gamut of healthy nutrients such as vitamins A, B, C and K, calcium, sodium, potassium, magnesium, copper, sulphur and chlorine. 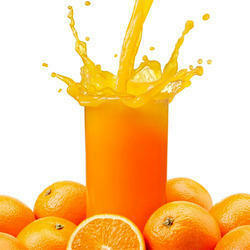 "Juizee orange' has high content of vitamin C that helps refreshing the mind and body by providing energy. Over the years Fanta has occupied a strong market place and is identified as "The Fun Catalyst"
Aloe vera (Aloe bardadensis miller) is a miraculous plant that has played a large role in health benefits. The name Aloera stands for the ancient caves of Ellora relating it to the equally ancient medicinal plant aloe vera. The succulent Aloe plant has been valued since prehistoric times for its wonderful medicinal effects. 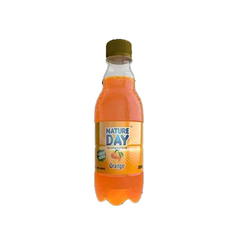 This Orange Drink contains sweetened carbonated water, citric acid and sugar and has a tangy taste.